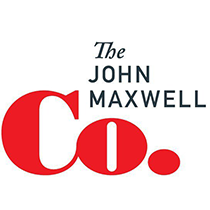 John Maxwell offers advice on how to deal with consistent problems that arise within an organization. Who Cares About an Org Chart! ?